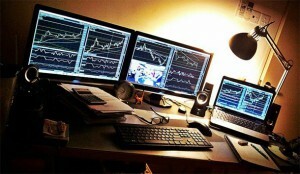 To summarize all necesarry information for traders as well as provide leading financial research and analysis. FINILA.com offers tools and data for fundamental analysis (market reports, news feed) and technical analysis (real time charts, indicators, patterns). Development of innovative tools and plugins for market data processing. Copyright © 2014-2018 FINILA.com. All Rights Reserved.